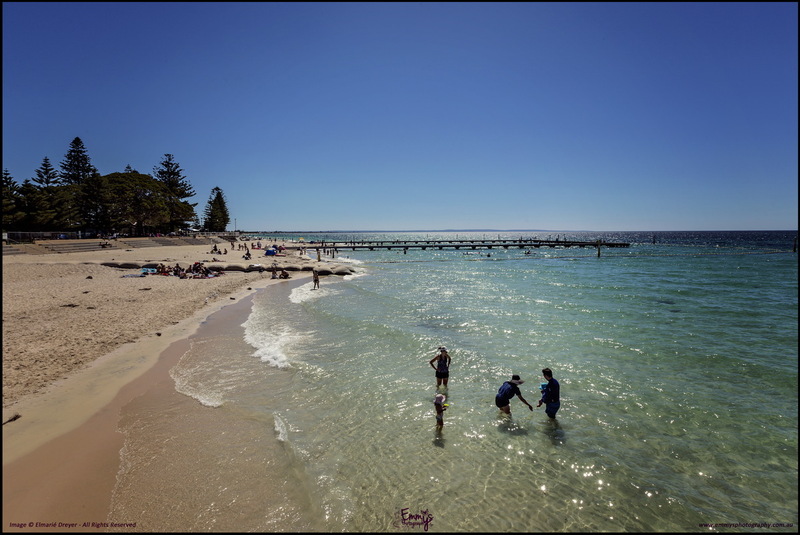 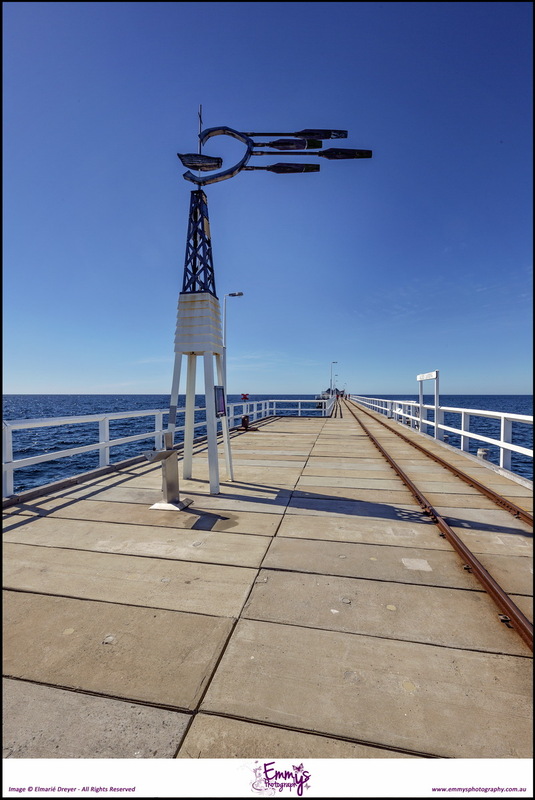 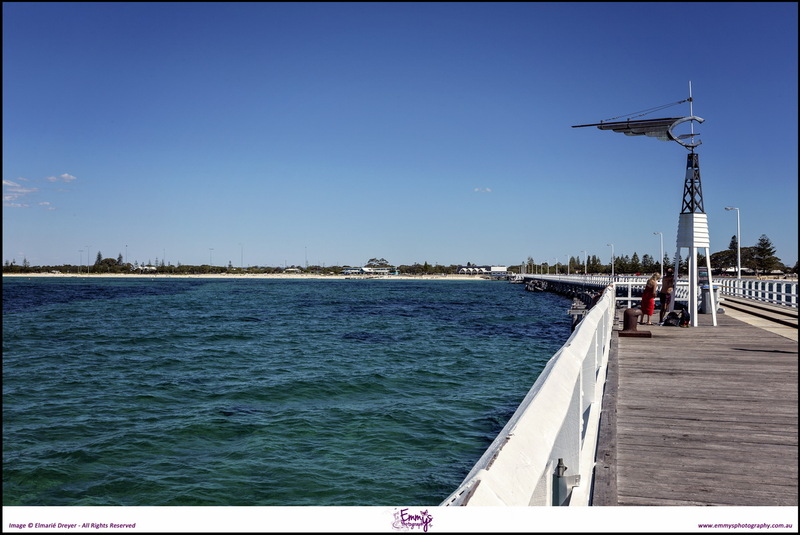 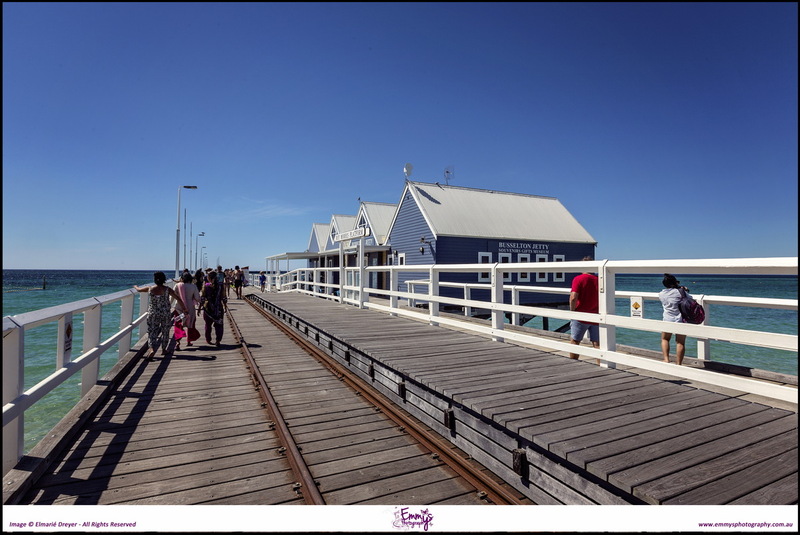 We took a long walk on Christmas Day on the famous Busselton Jetty. 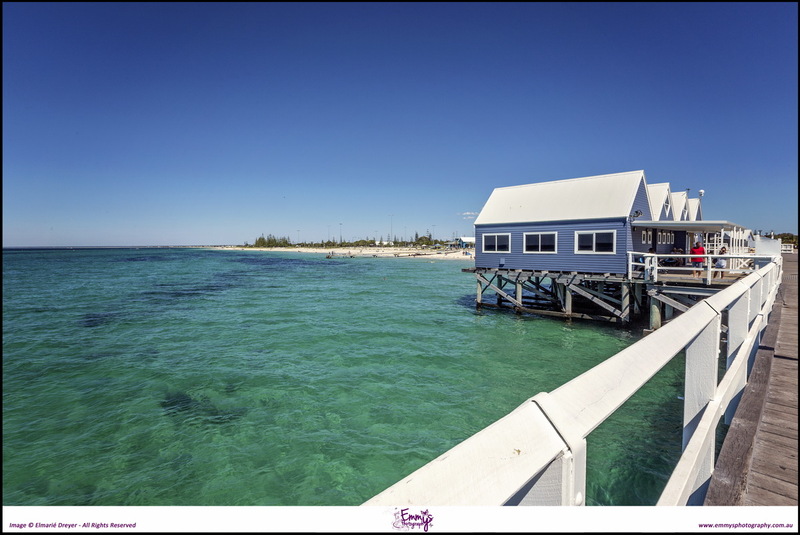 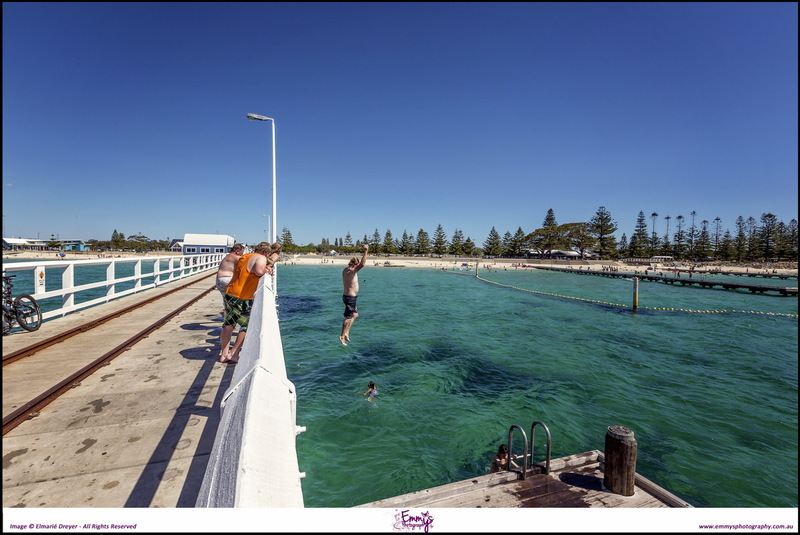 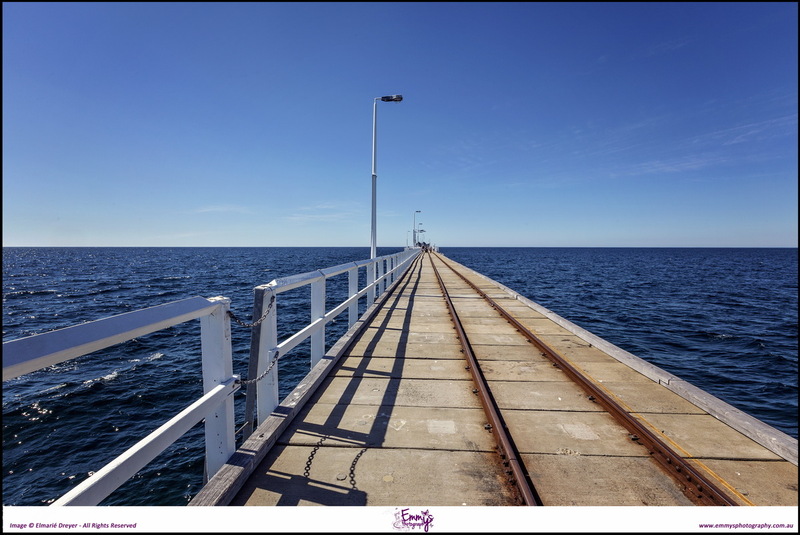 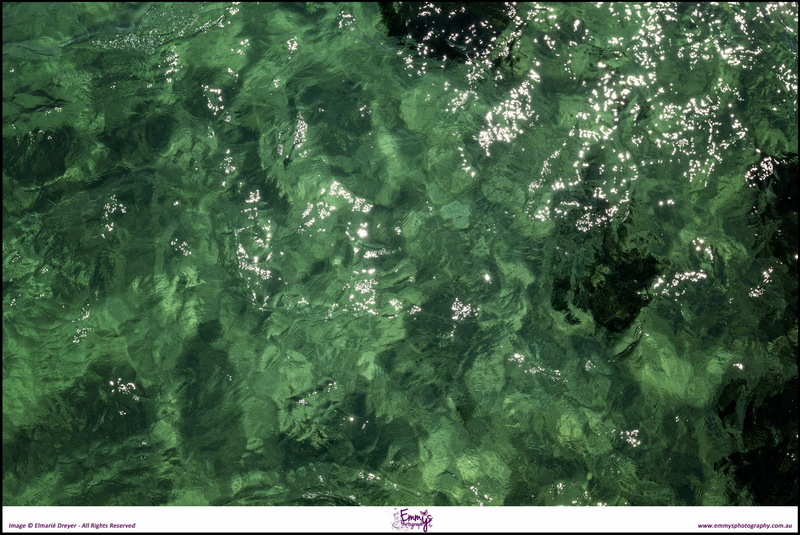 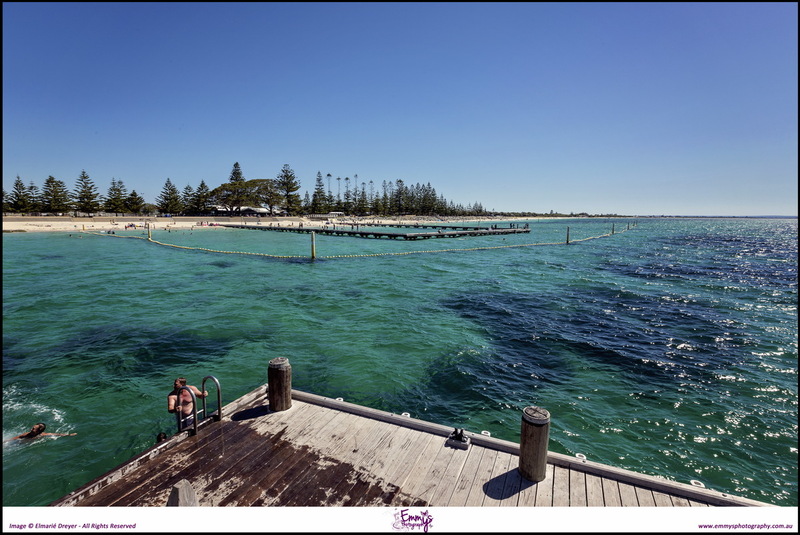 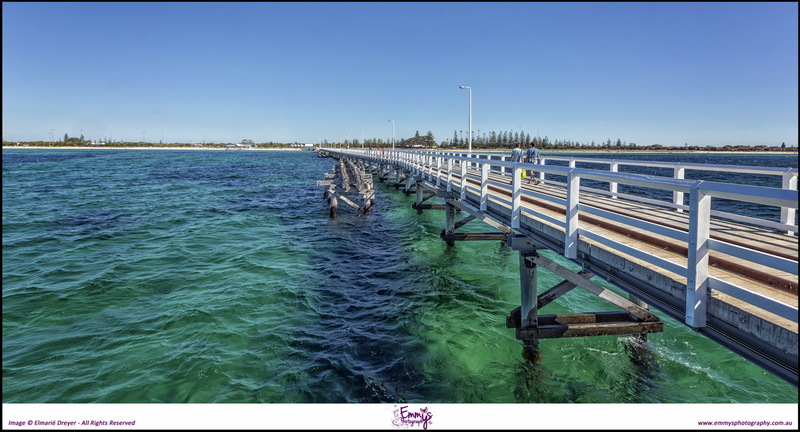 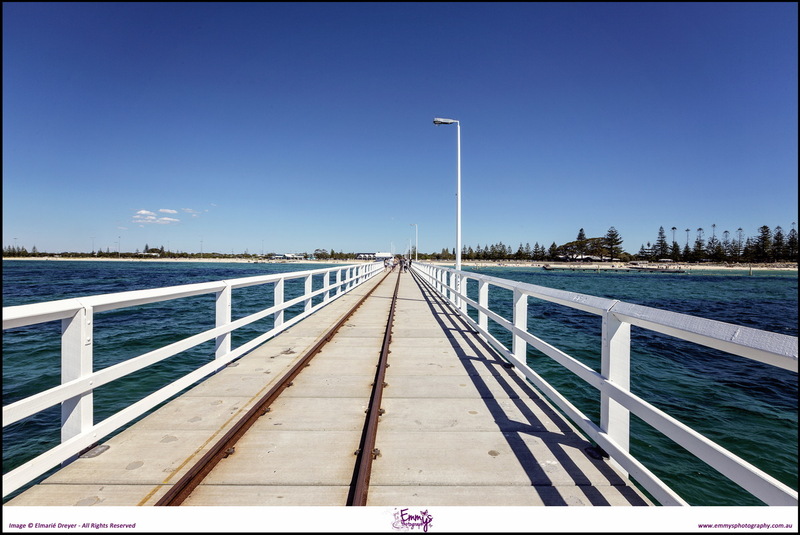 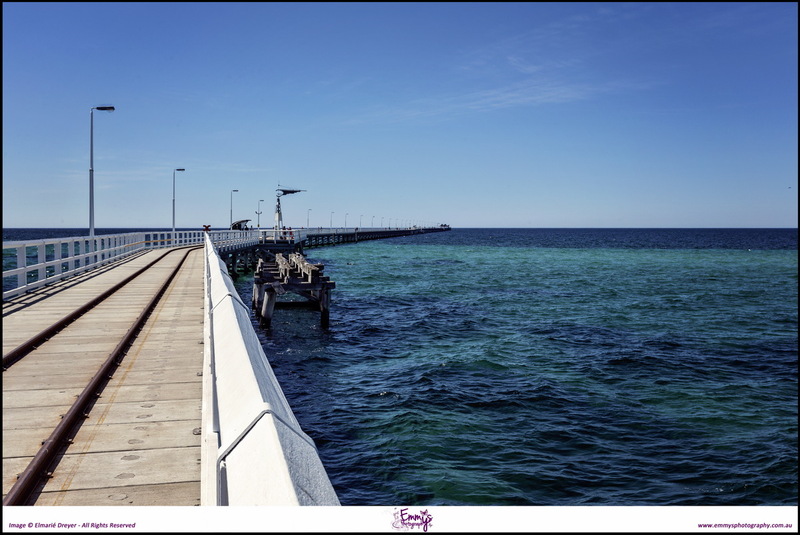 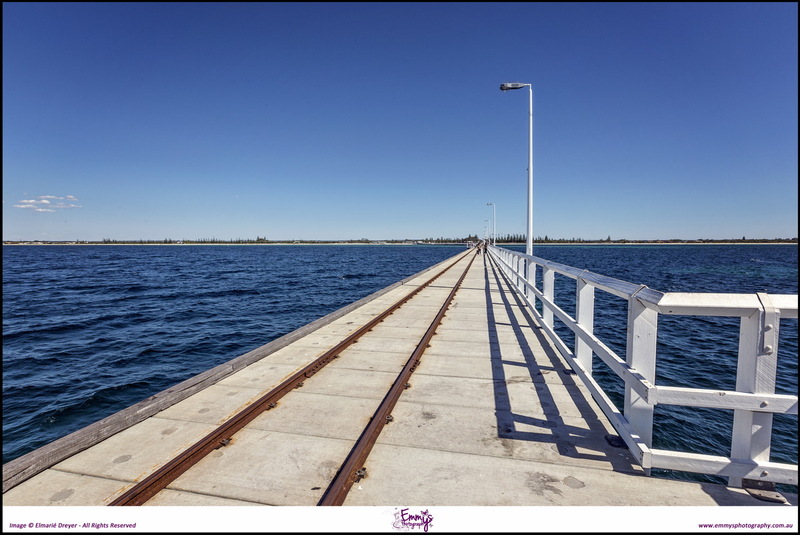 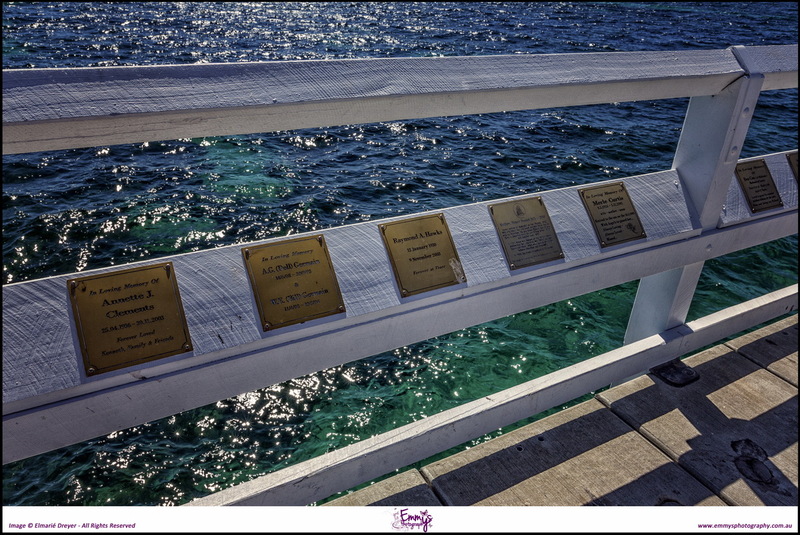 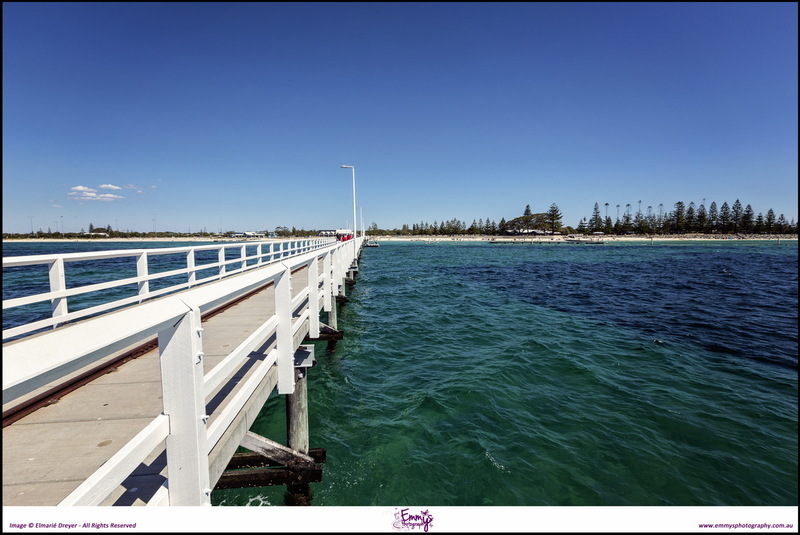 The jetty is 1800m long stretching into the ocean over crystal clear waters. 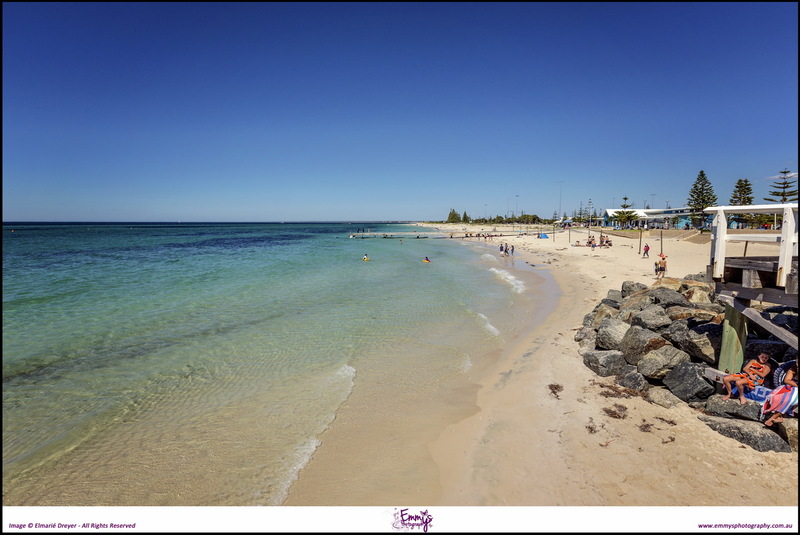 This is where I got most of my bronze tan I’m currently sporting. 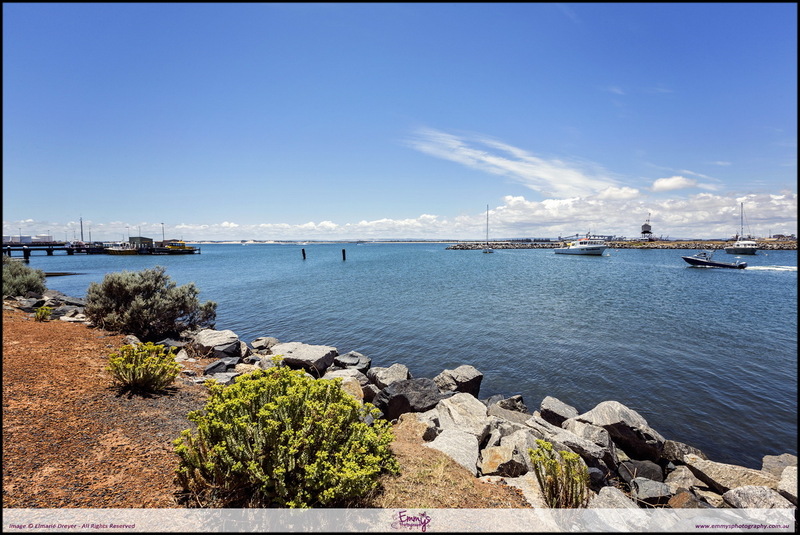 A quick stop in Bunbury to see what the place looks like and also had delicious ice cream in town. 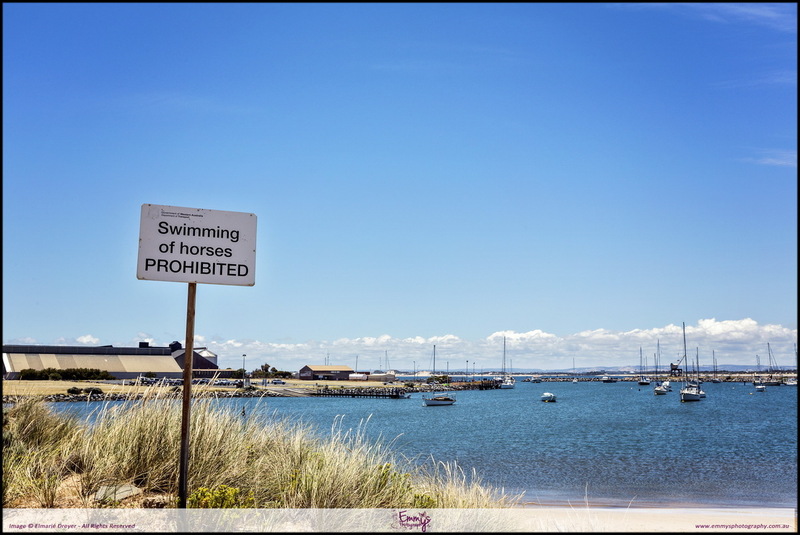 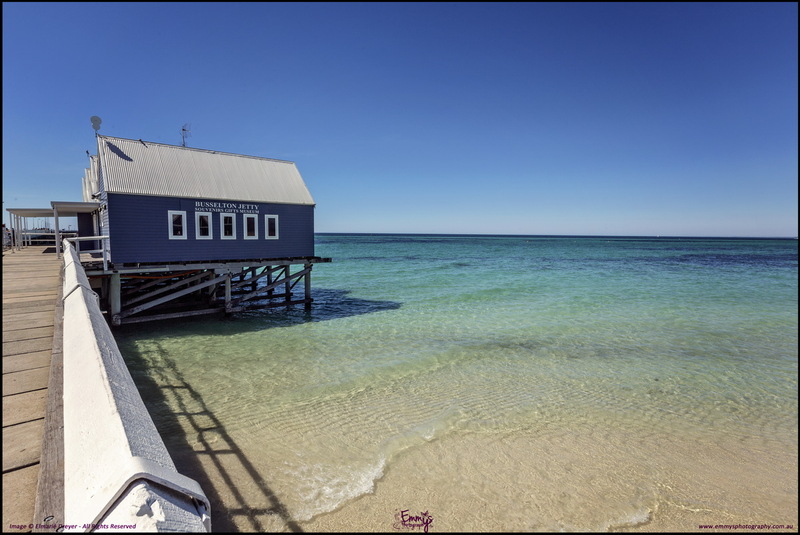 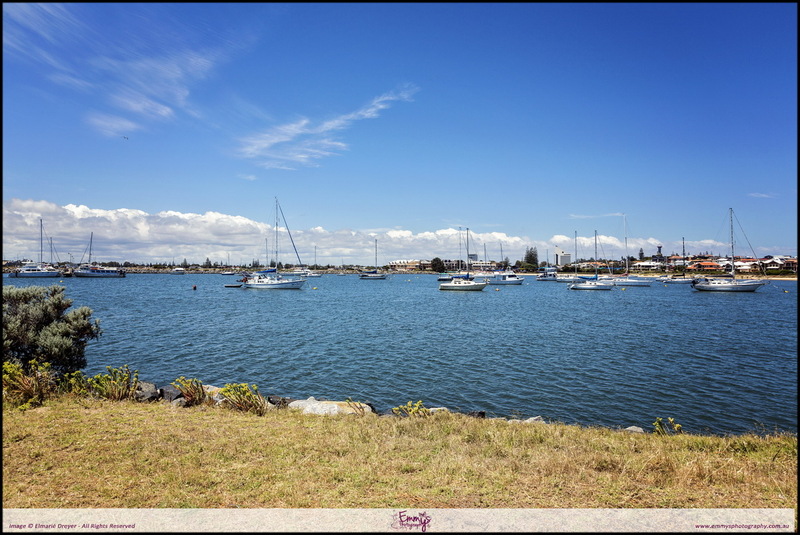 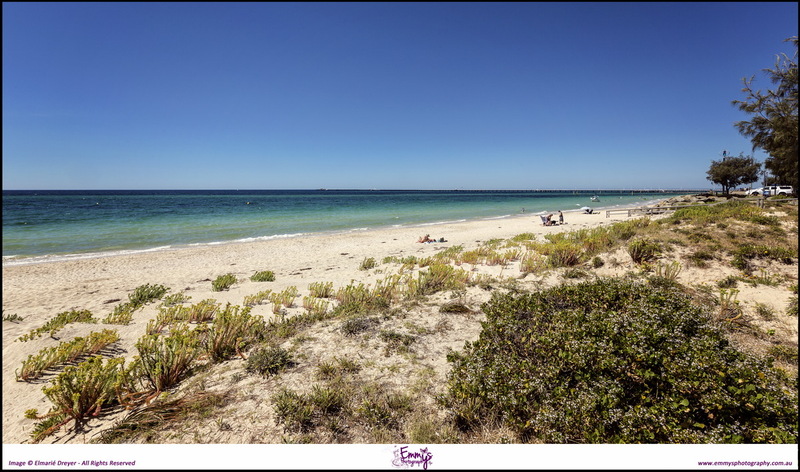 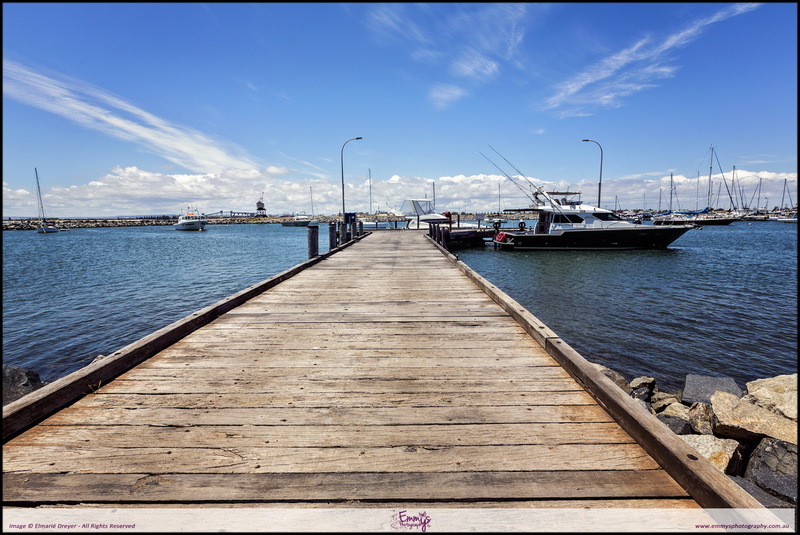 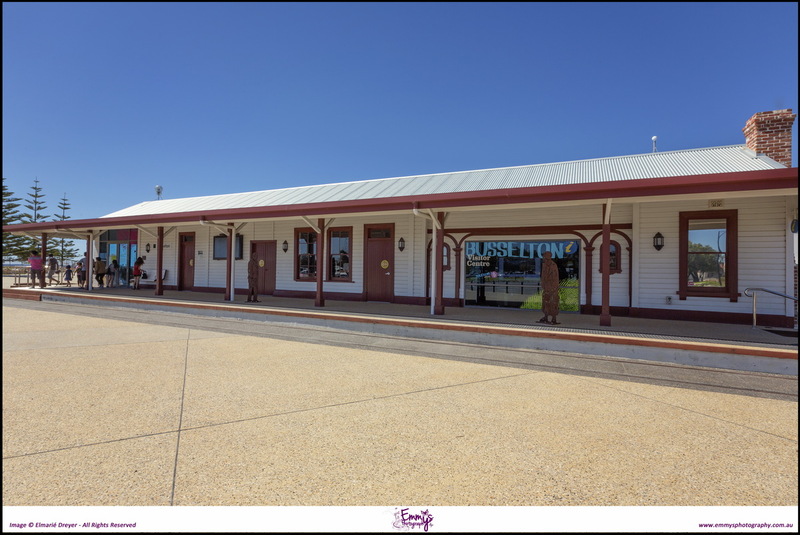 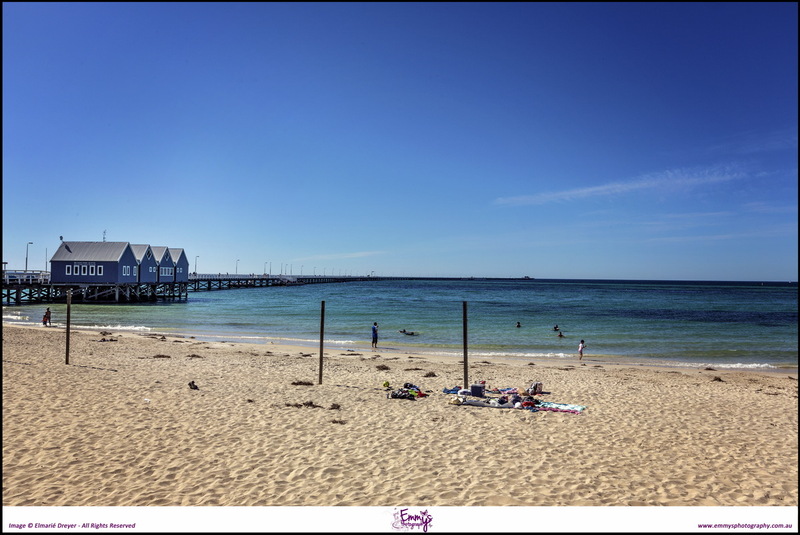 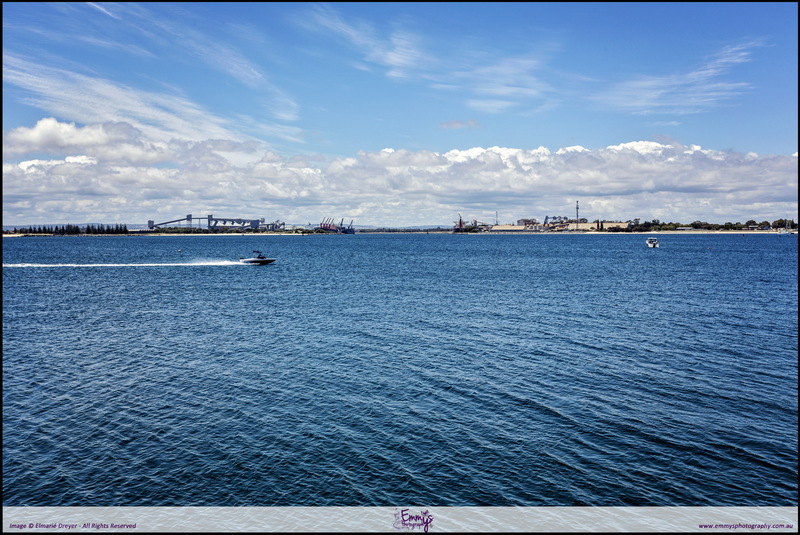 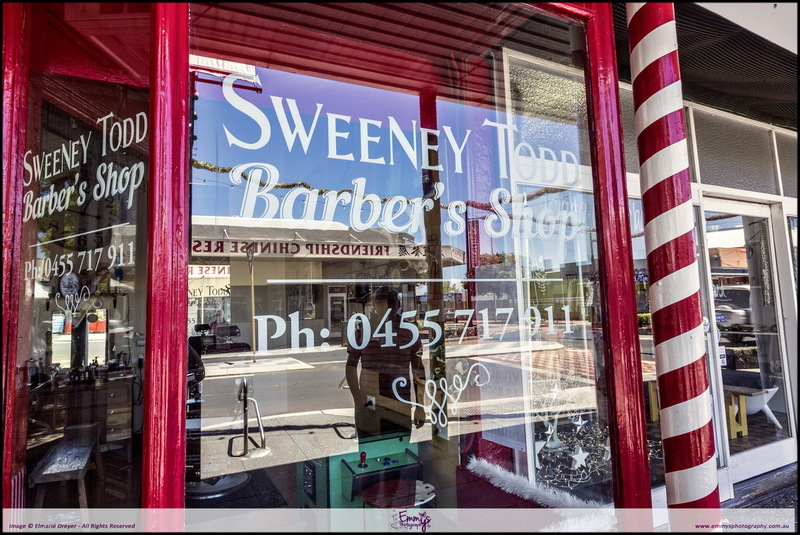 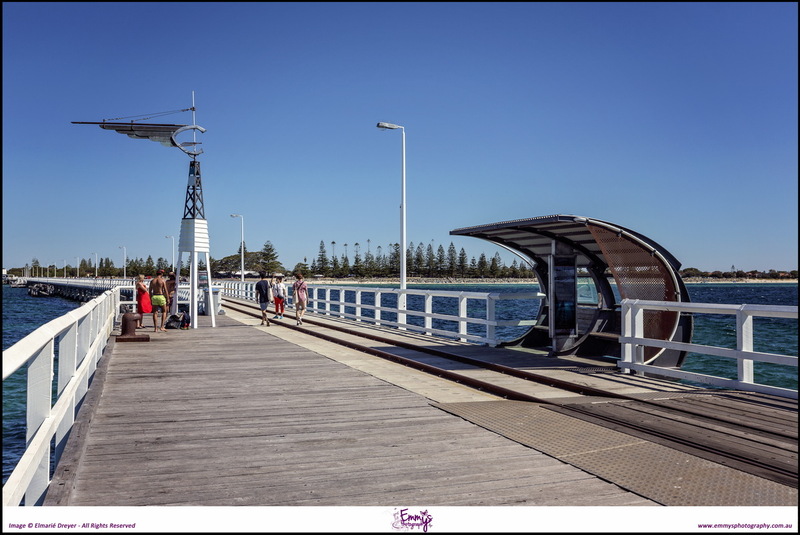 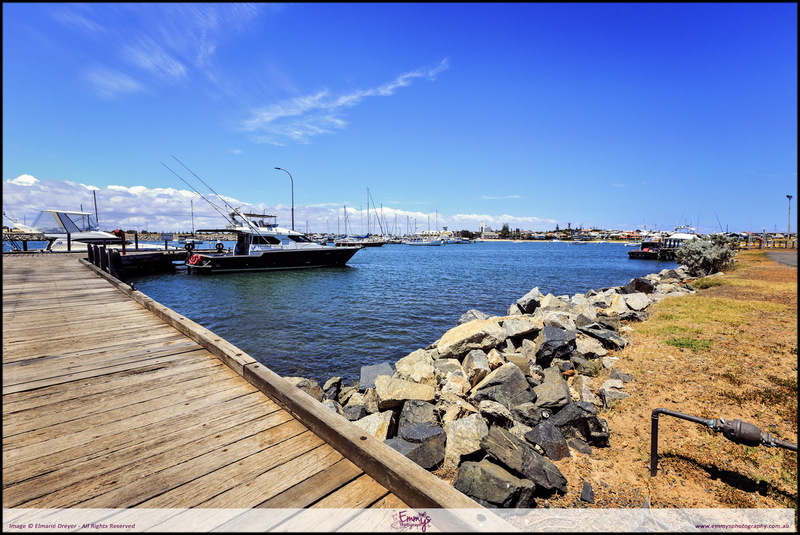 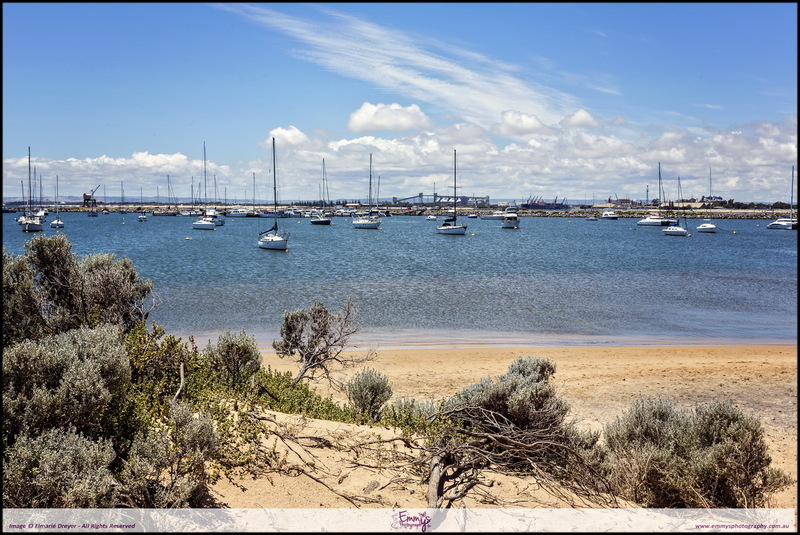 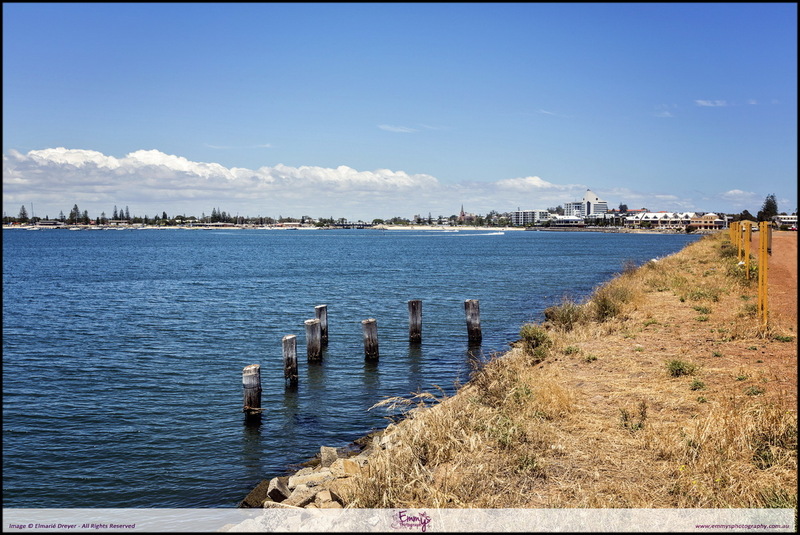 Two beautiful coastal towns in Western Australia!